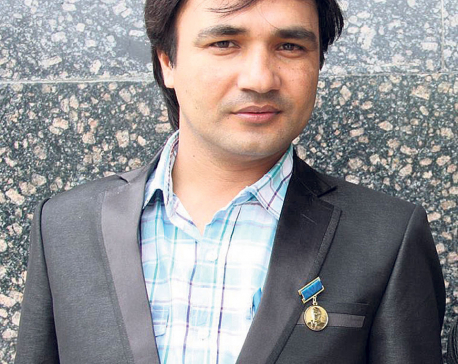 Versatile actor Bipin Karki debuted with the movie Chhadke and won fame playing the antagonist role of Bhasme Don in Pashupati Prasad. His latest release Jatra is also running successfully in cinemas. He’s one of those few actors who has set an impact in the industry within a short span of time. A little less known fact about him is that he is not a big fan of body building but he does believe in staying fit and looking presentable. Here the actor shares with Prasuma Rawal of Republica few things that many may not know about him. 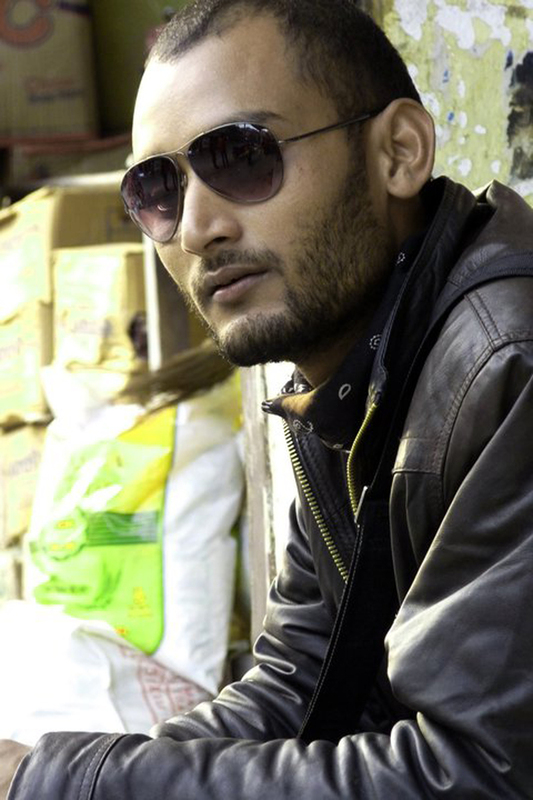 The audience thinks of Bipin Karki as a bold and aggressive person. But, apart from the roles he plays on screen he is quiet and prefers personal space. It takes time for him to get along with people and is an introvert, to the contrary of how he portrays himself in movies. He prefers to limit his interaction and likes to listen. Starting his acting career from Gurukul School of Theatre, Karki has certainly come a long way from managing props and setups at backstage, playing peripheral roles to being an established actor in the industry. He believes theatre acting and plays have boosted his personality and confidence. He further says that he hadn’t thought about anything else as a career apart from being an actor. 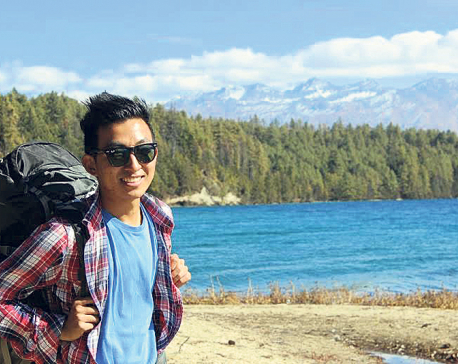 Apart from shining on cameras, Bipin Karki really enjoys traveling. He loves going on long walks and is in favor of promoting Nepali tourism as he believes that our country in blessed with boundless beauty in terms of nature and resources. He has already traveled to most parts of western region and shows great zeal for stimulating Nepali culture and likes exploring the rural areas of Nepal. You will be surprised to know that Karki loves singing and playing guitar during his leisure time and actually has a melodious voice. 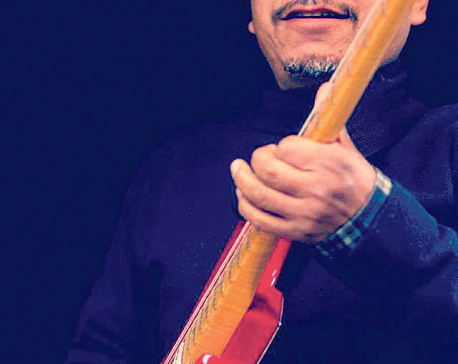 He also listens to classical folk Nepali songs and enjoys soothing music like the songs of ‘Night Band’. He shares an enthusiasm for Nepali and Hindi poetry as well and likes to read poems of Laxmi Prasad Devkota, Bhupi Sherchan and Gorakh Pandey. Bipin is an exceptionally modest person and does not consider himself an exemplary artist. He is a passionate learner and understands that there’s yet to learn and explore. He likes keeping himself up-to-date with recent happenings and he believes there is always a room for improvement even when we have given a hundred percent effort on something.